...a hotel filled with the light of the Greek, Mediterranean sun. 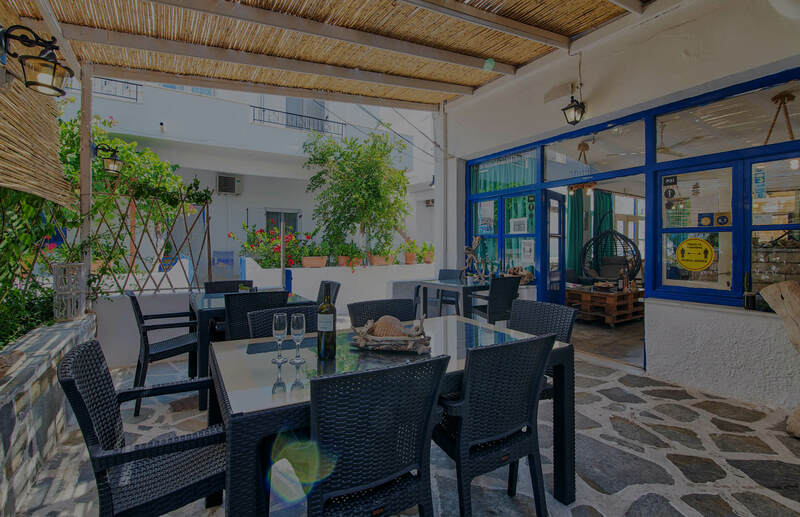 Antiparos Hotel, affiliated with Argyro-Katerina Rooms & Studios, as well as with Mousses Apartments, offers its guests comfort and relaxation, all in the traditional Cycladic style! 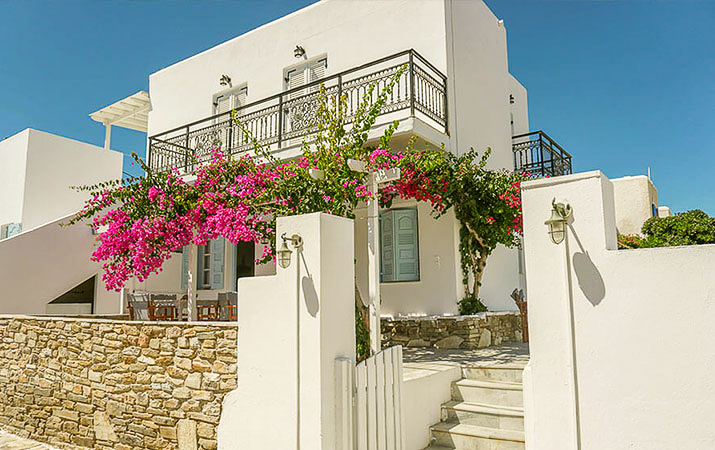 Enjoy the ambience of Antiparos town and Antiparos Hotel! 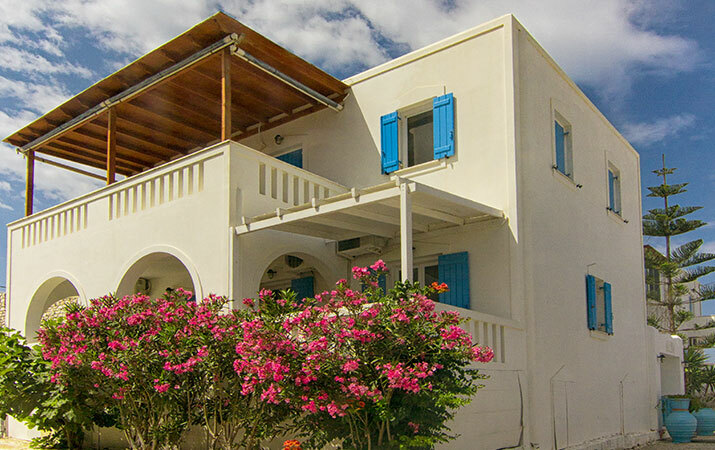 On the west part of the town and next to the sunset beach you can find Argyro - Katerina Rooms & Studios! Close to St. Spyridonas beach, Mousses Apartments offers its guests a dream holiday! ...a hotel filled with the light of the Greek, Mediterranean sun. 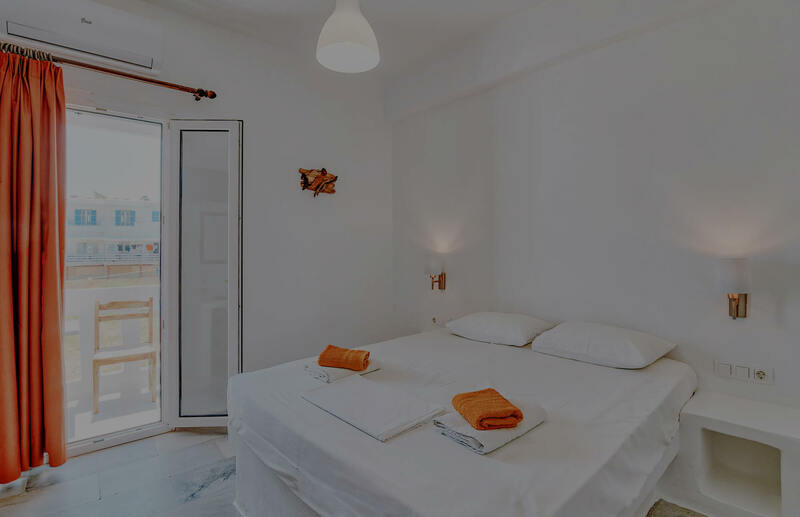 Antiparos Hotel, affiliated with Argyro-Katerina Rooms & Studios, as well as with Mousses Apartments, offers its guests comfort and relaxation, all in the traditional Cycladic style! 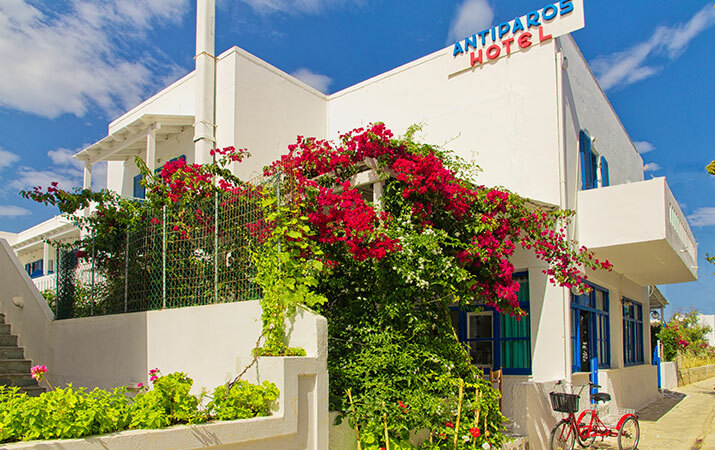 Copyright 2014-8 Antiparos Hotel. All Rights Reserved. Powered by Waymore Digital Media & Art.